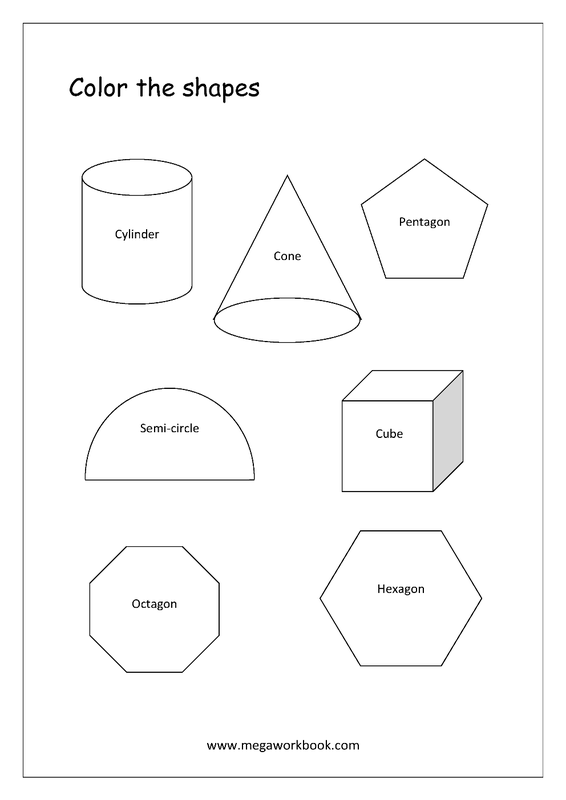 Show real world objects to your child and help him/her identify the shapes in them e.g., an ice-cream cone, a wheel, a cardboard box etc. 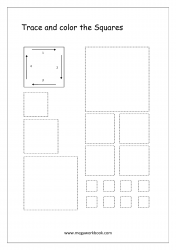 You can use the flashcards available here. 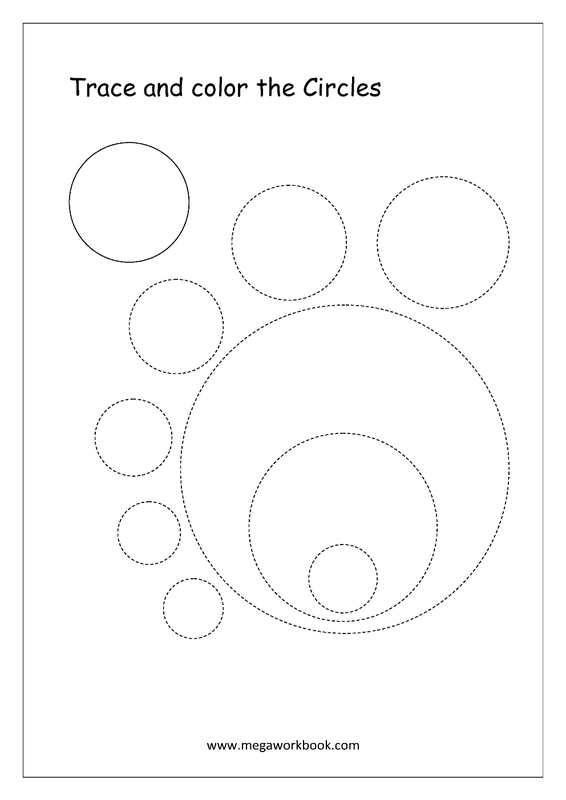 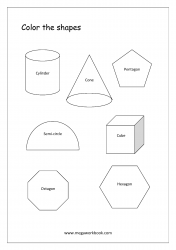 Start with the basic shapes like Circle, Square, Rectangle and Triangle. 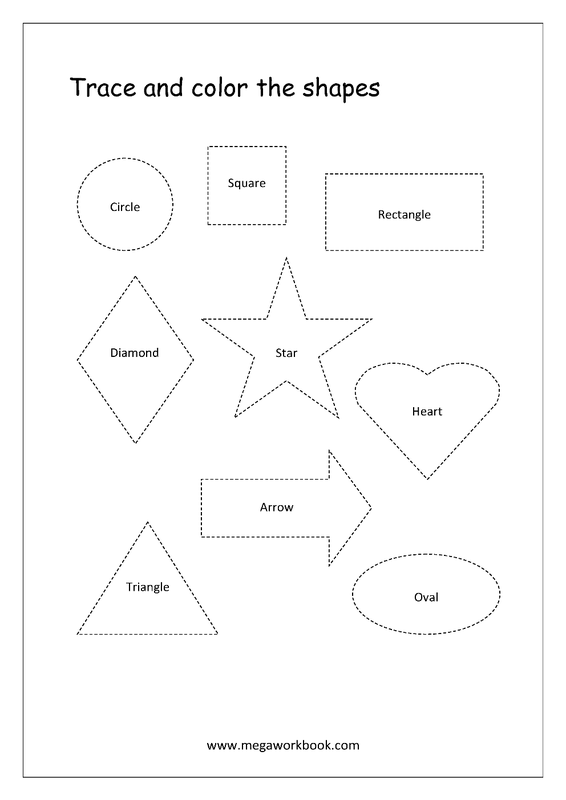 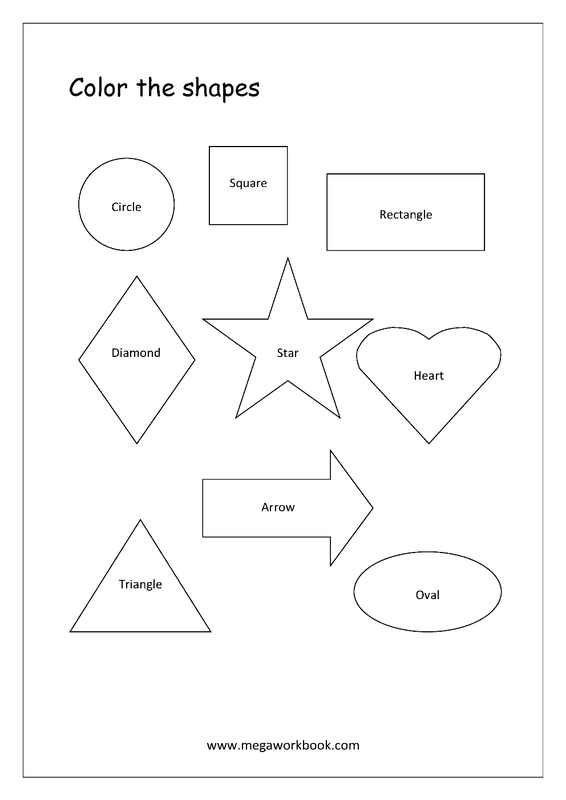 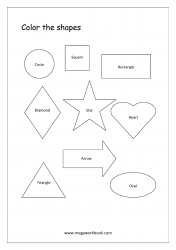 Gradually child can learn more advance shapes like Diamond, Oval, Star, Heart, Arrow, Semi-circle, Cone, Pentagon, Hexagon, Octagon, Cube, Cylinder etc. 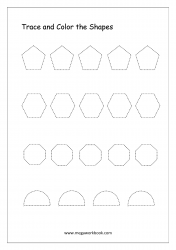 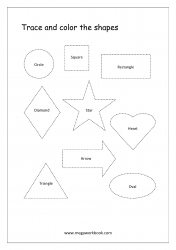 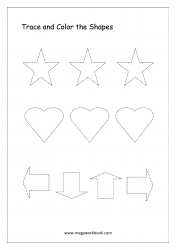 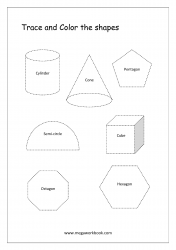 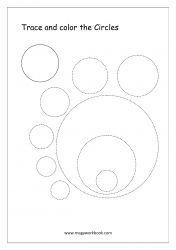 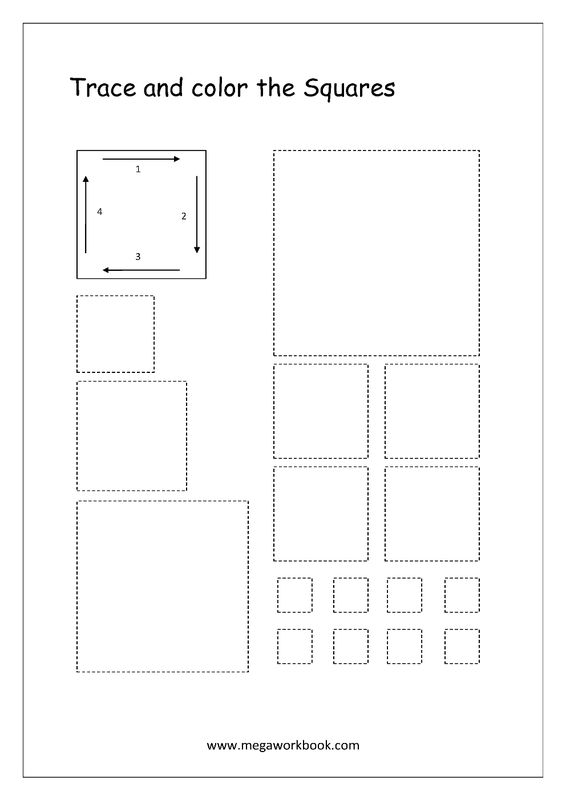 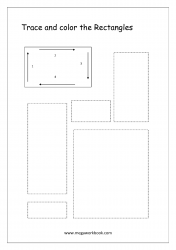 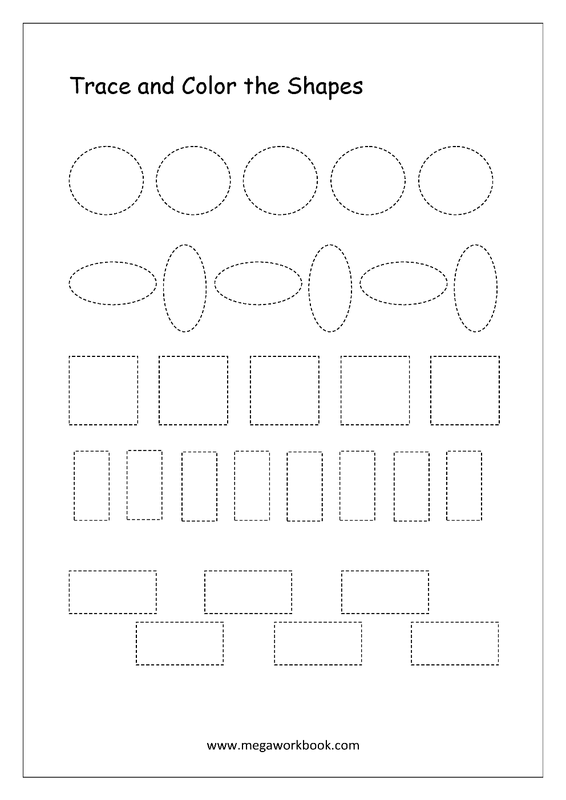 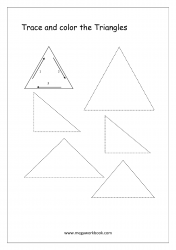 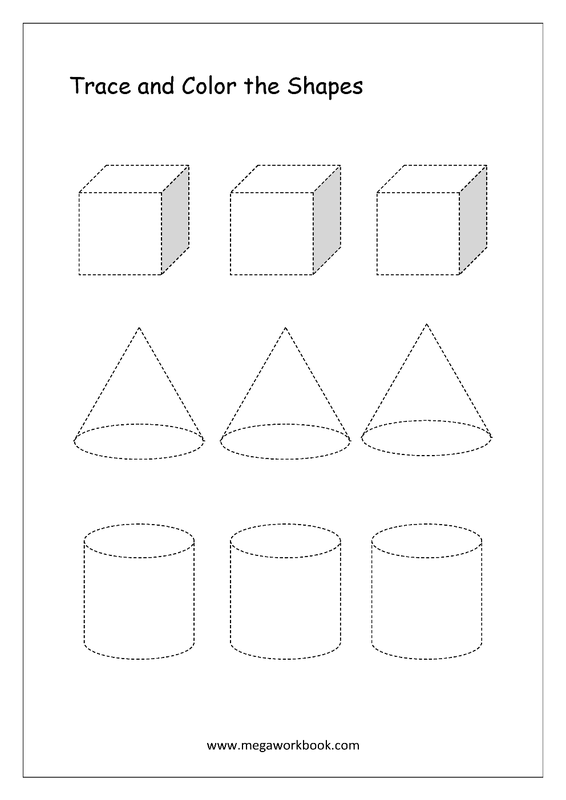 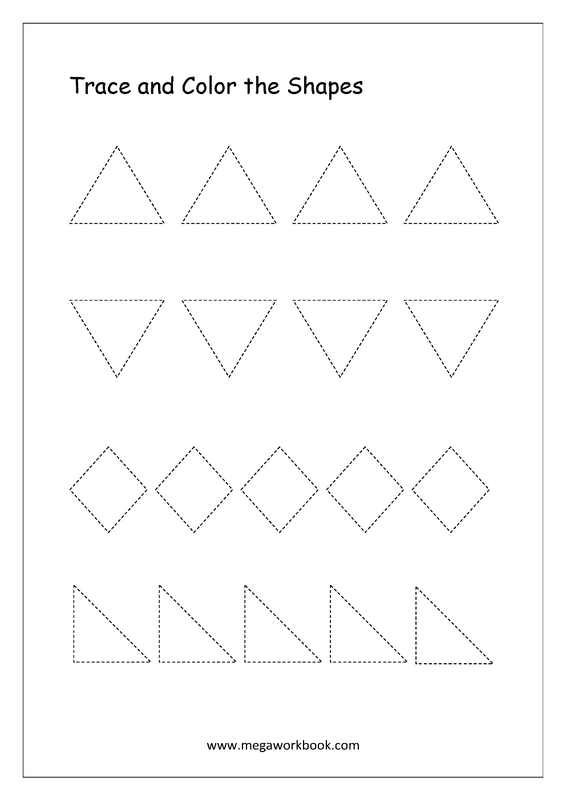 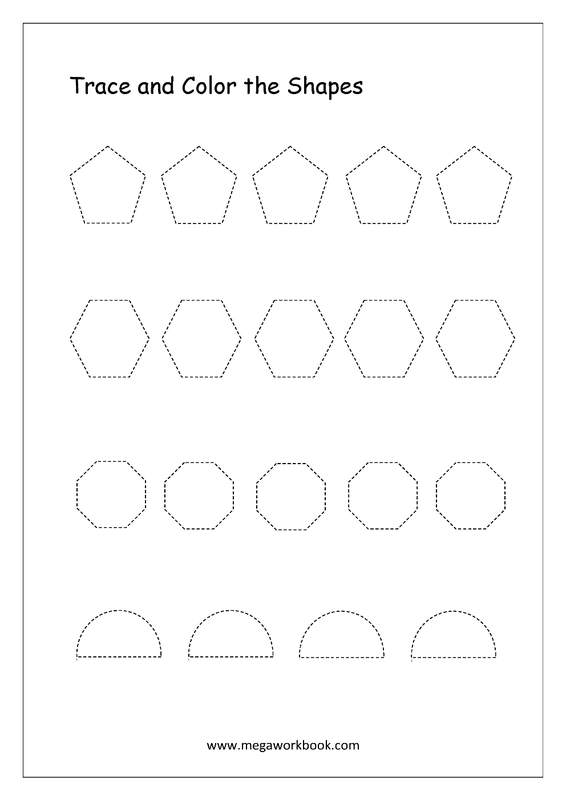 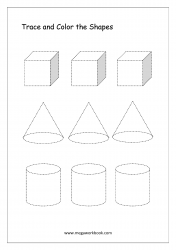 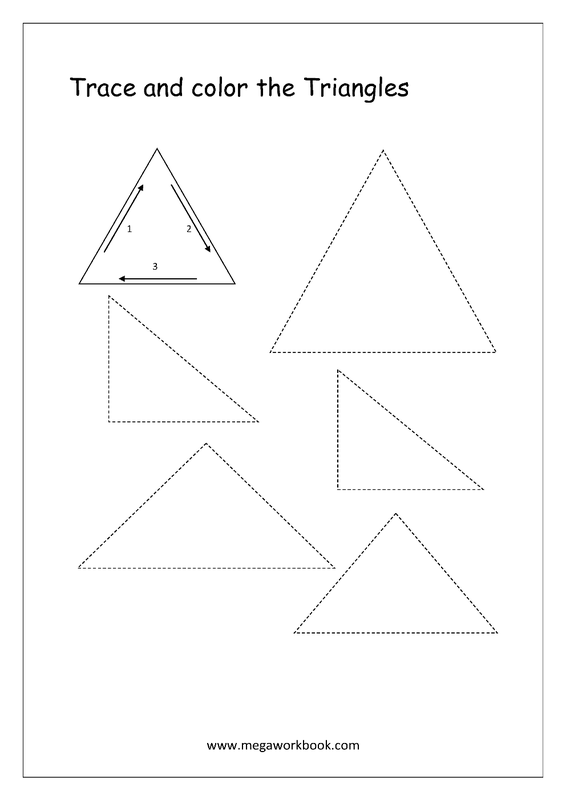 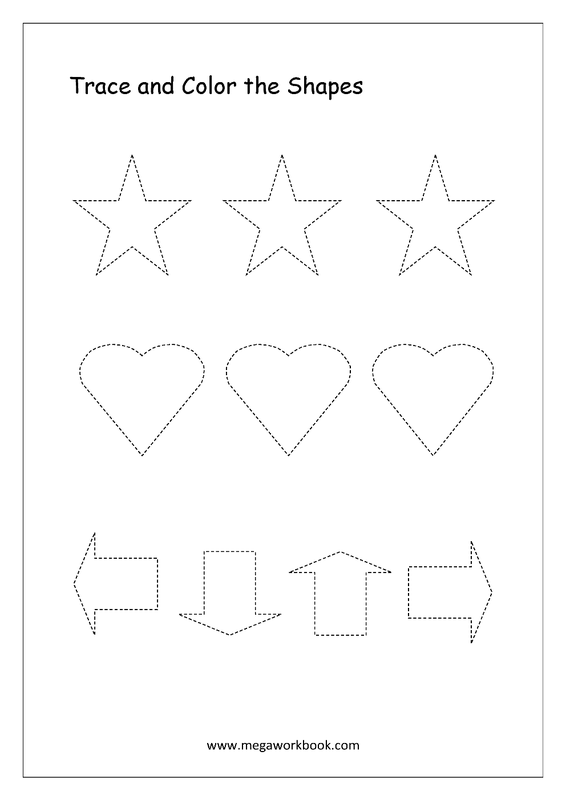 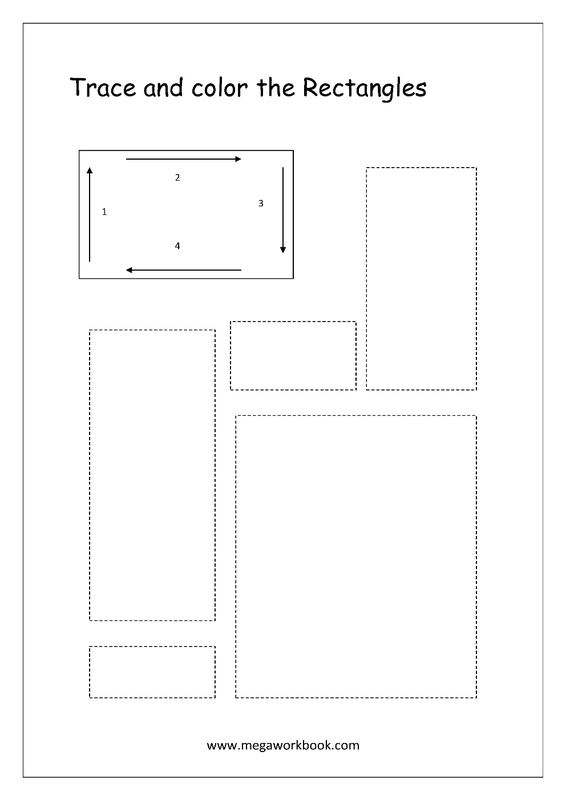 Click here to download our free PDF eBook for learning basic shapes.